Dimensions 1.12 by 6.12 by 9.25 in. Hazlett details how spectrum officials produced a âvast wastelandâ that they publicly criticized but privately protected. The story twists and turns, as farsighted visionariesâand the march of scienceârise to challenge the old regime. 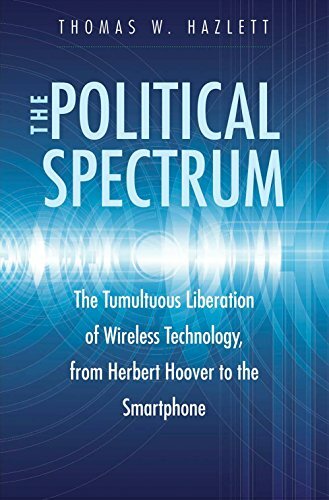 Over decades, reforms to liberate the radio spectrum have generated explosive progress, ushering in the âsmartphone revolution,â ubiquitous social media, and the amazing wireless world now emerging. Still, the author argues, the battle is not even half won.